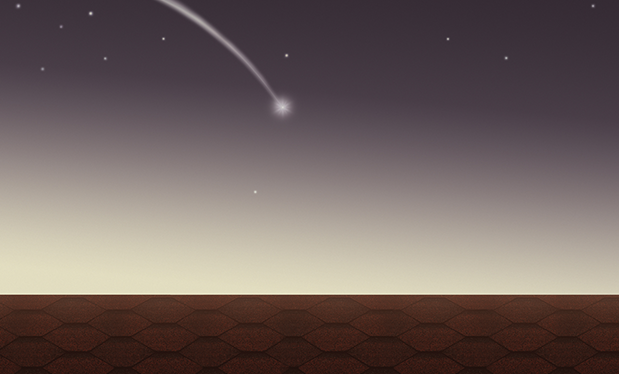 Using certain words and phrases in the workplace may damage your professional image. 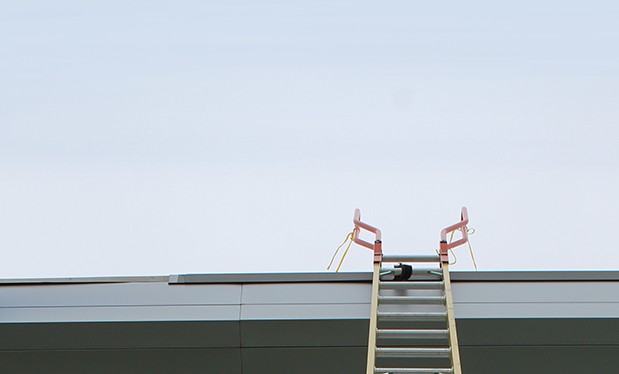 The roofing industry is full of professionals who generously give back to their communities. ASTM International considers changes to its TPO standard, including product differentiation. NRCA is working with lawmakers to reform career and technical education federal policies. 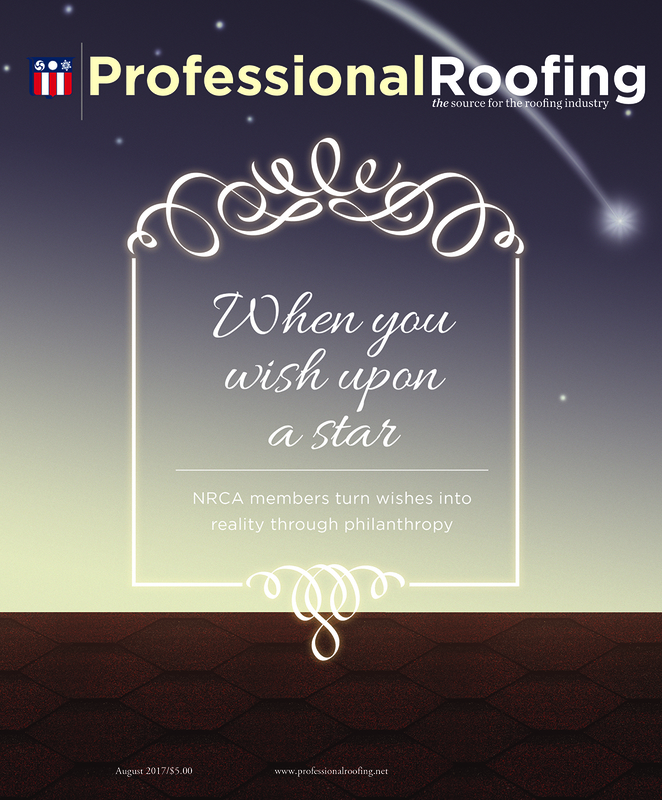 Professional Roofing recognizes NRCA members who turned wishes into reality through philanthropy during the past year. 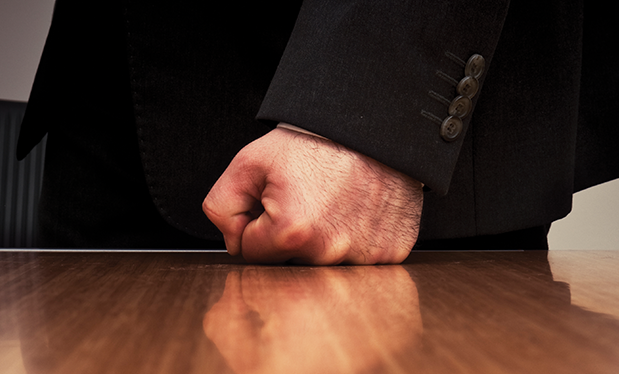 You can help protect your workers by instituting a safety program that addresses threats of violence. 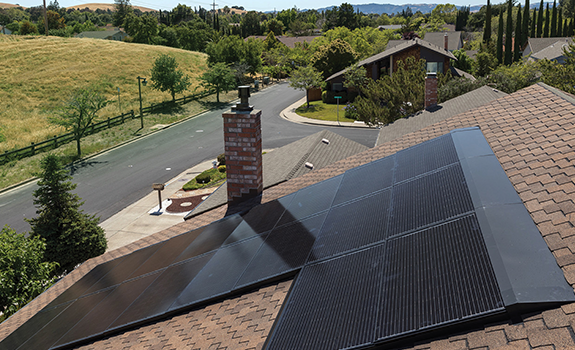 Moser Roofing Solutions LLC, Lancaster, Pa., retrofits new metal panels on O.S.T. 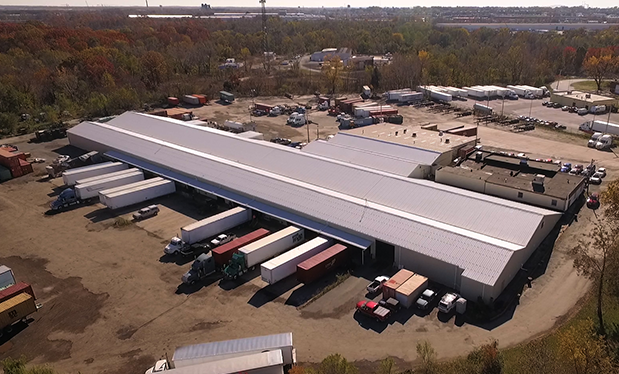 Trucking Co. Inc.'s Baltimore warehouse. 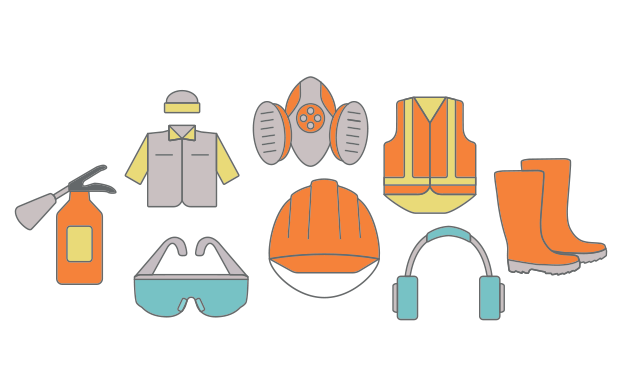 Employers should strive to create thoughtful and diligent safety cultures within their companies. Keep your crew and others safe on job sites by planning ahead, working to exceed safety standards, and conducting regular training and safety checks.